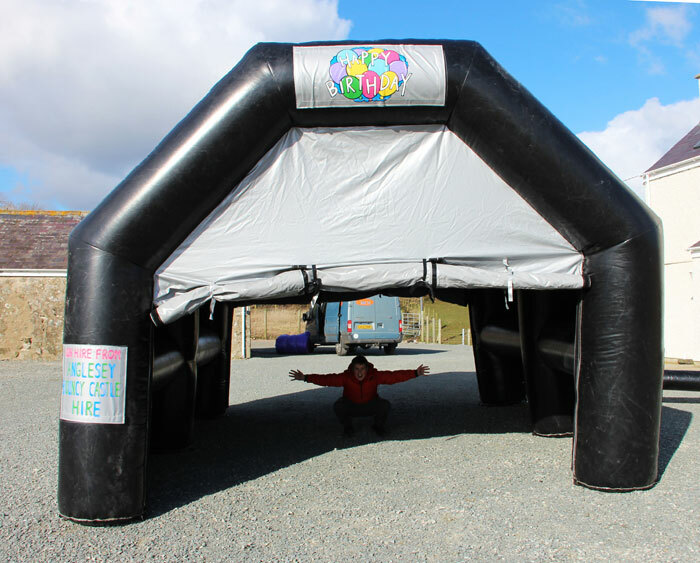 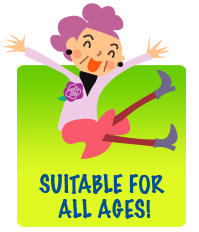 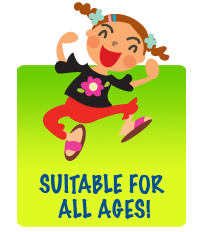 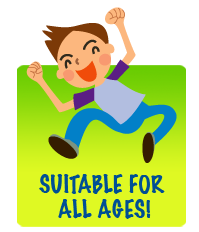 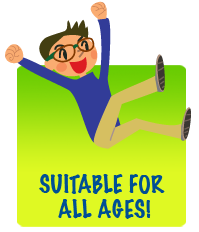 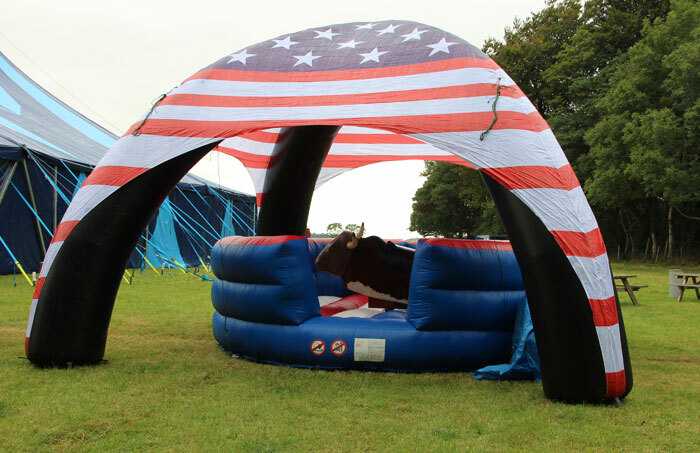 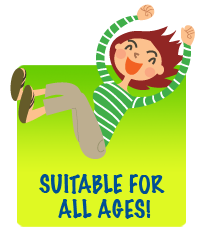 Anglesey Bouncy Castle Hire offer an exciting and unique alternative to conventional Tents and Marquees. 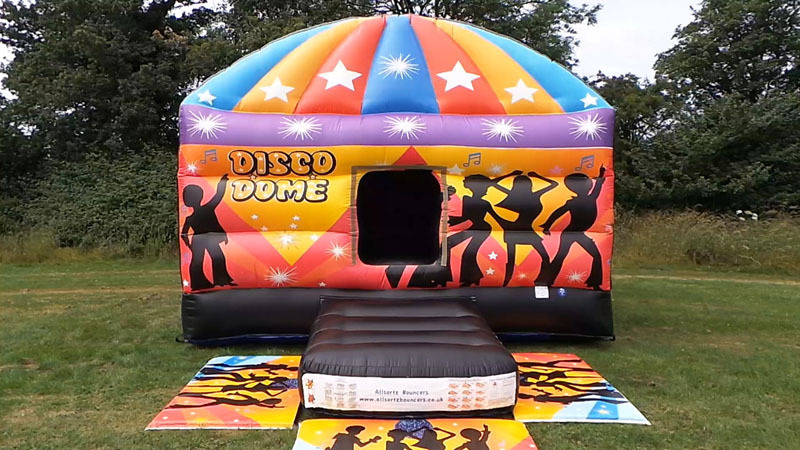 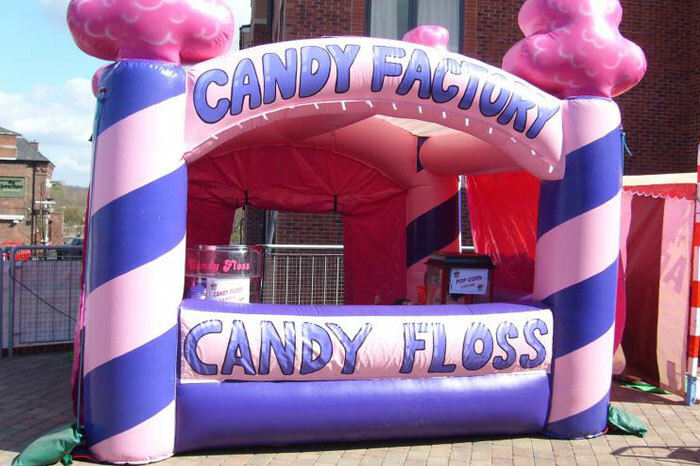 Our Inflatable Tents are suitable for any event including birthday parties, garden parties, promotions, graduations etc. 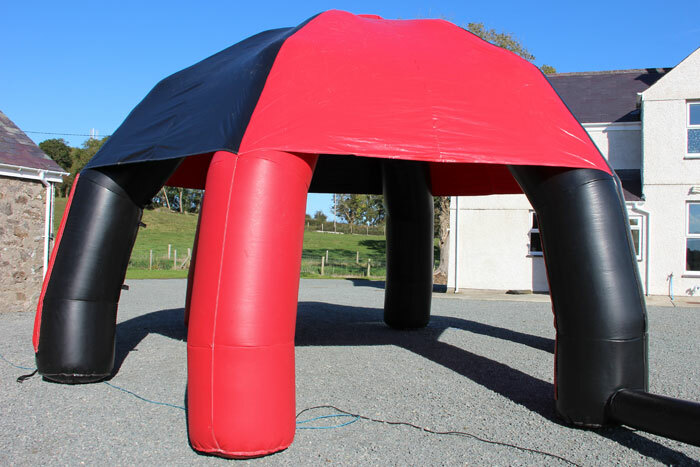 They are much cheaper to hire than standard tents or marquees and can also be set up and dismantled in a fraction of the time.